The history of SPAM® goes way back and was widely used during World War II. But what people may not realize is how many other dishes can be made from the simple meat in a can. Just ask Jim Cutler of Springfield. He entered his Monkey Bread SPAM® in a contest at the 2017 Illinois State Fair. His recipe would later win the The Great American SPAM® Championship in a national competition. While he won’t be competing in this year’s fair, you can bet he’ll be back next year. 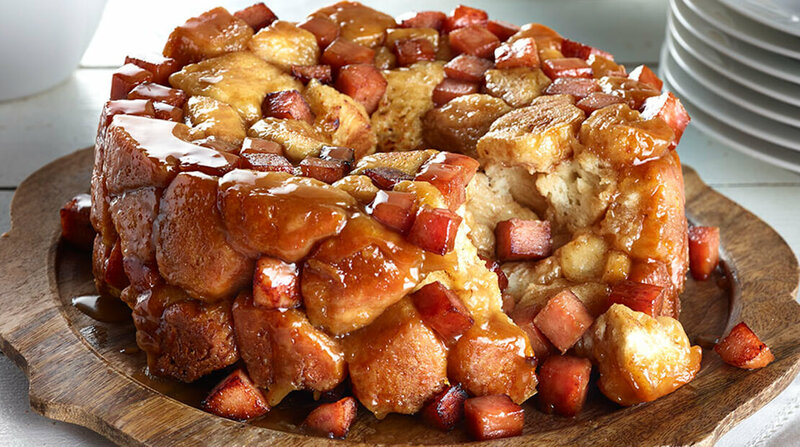 Jim will be handing out samples of his dish at the Illinois State Fairgrounds in the Hobby Arts and Crafts Building Saturday, August 18th, 4:15 p.m.
Hormel Foods has a detailed list of ingredients and instructions for making SPAM® Monkey Bread here.